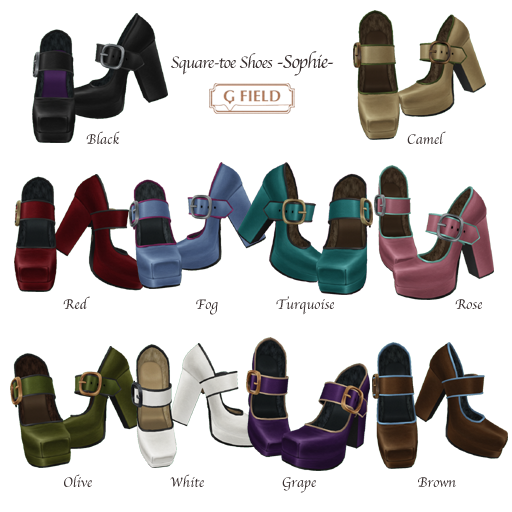 Square toe shoes with wide strap belt. You can choose edge and buckle color from 9 built-in colors. Please try DEMO at first!